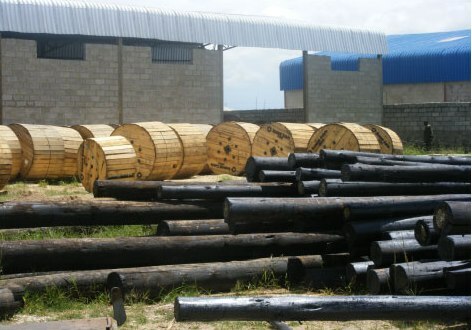 We stock and sale pre-treated wooden poles of various sizes for the purpose of power transmission and distribution, and also for domestic and general use. 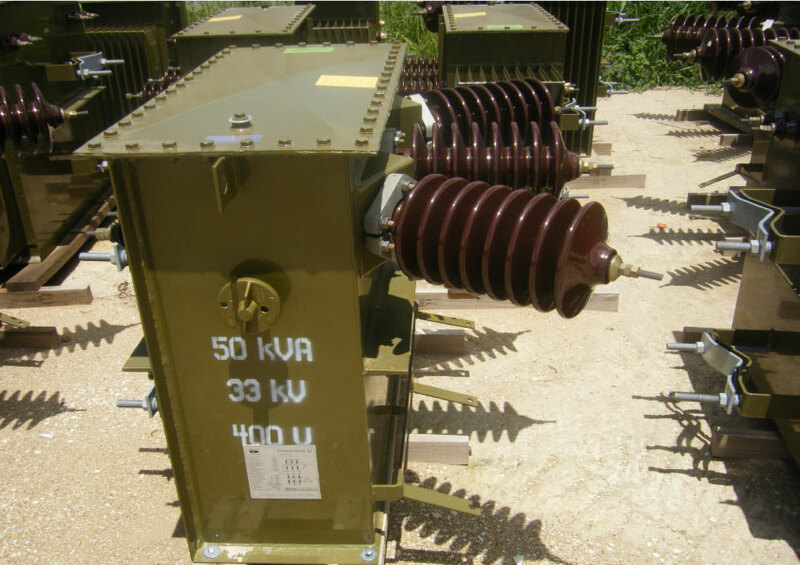 We have a wide range of distribution transformers in stock ranging from 50 KVA to 200 KVA. Delivery is free of charge througout the region of Lusaka, and delivery period may take upto two business days. 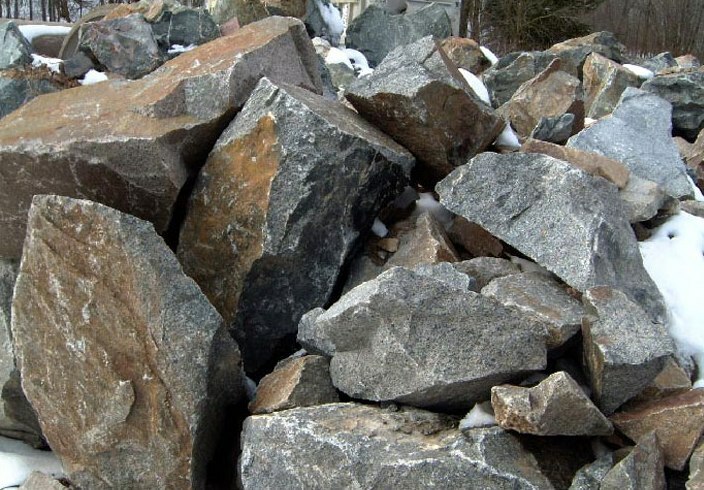 Crushed stones and quarry dust for all your civil engineering requirements. 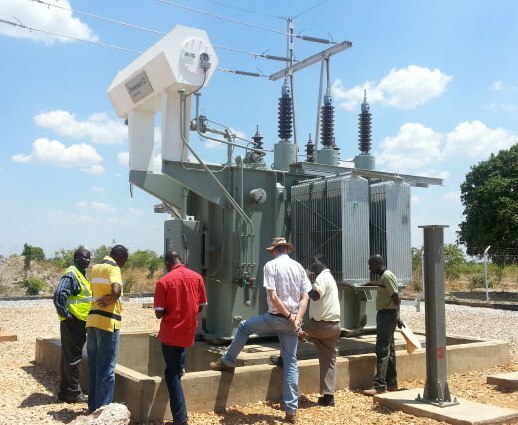 We supply and install industrial as well as domestic generators, and our team of specialists have vast amounts of experience in maintenance and fault-finding. 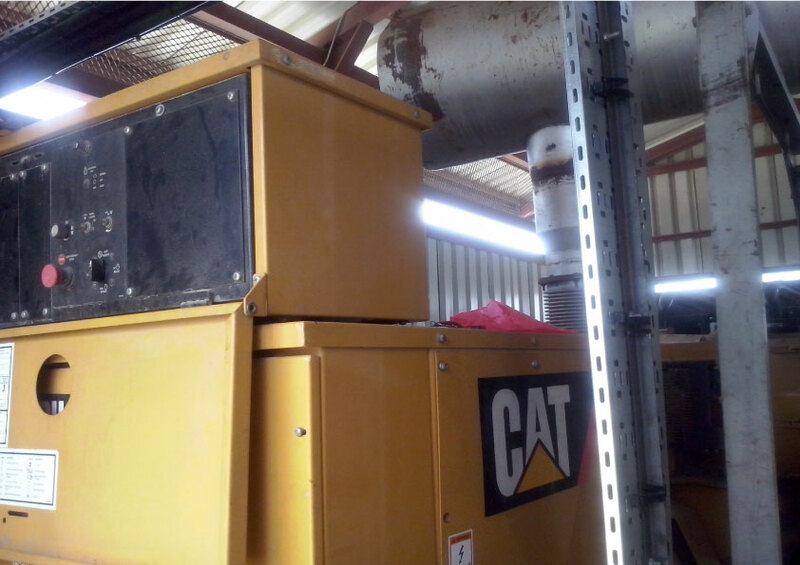 ELTECH has been appointed by Barloworld Equipment as its Nominated Sub Contractor for Generator Installation. 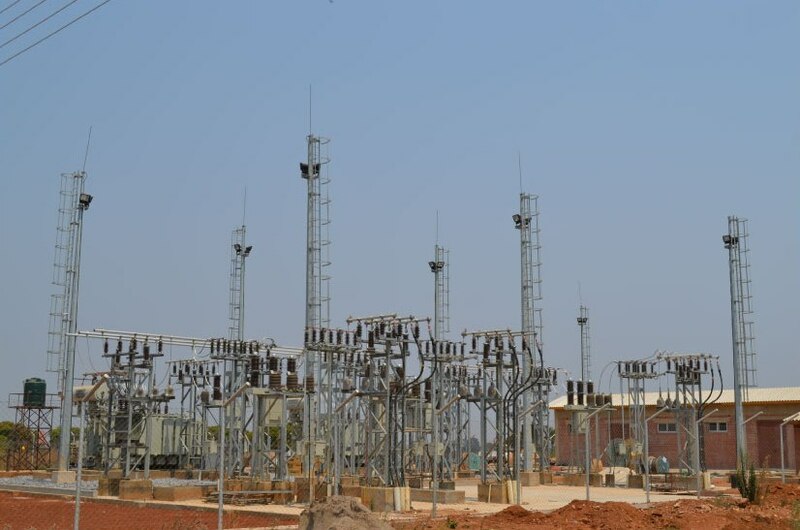 We are specialists in civil engineering works for all electrical infrustructure projects, including substation control rooms, transformer platforms, cable trenches etc.